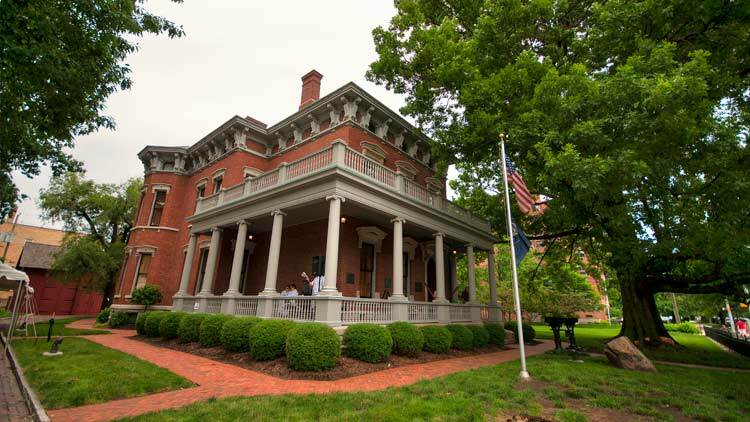 The Benjamin Harrison Presidential Site is a not for profit, tax-exempt organization and an accredited National Historic Landmark dedicated to maintaining and preserving the Harrison home, collections and grounds as a museum and memorial to the only president of the United States elected from the State of Indiana. Open to the public as an educational and historical service, the Site seeks to promote patriotism and citizenship through appropriate educational activities and by artfully exhibiting the Victorian time period as Harrison and his family might have experienced it. 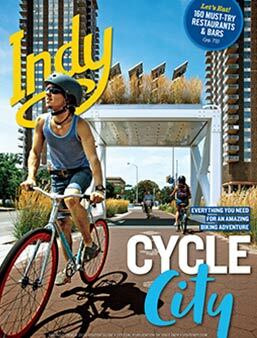 The site is an Indianapolis treasure that has Benjamin Harrison--the man--as its primary focus. 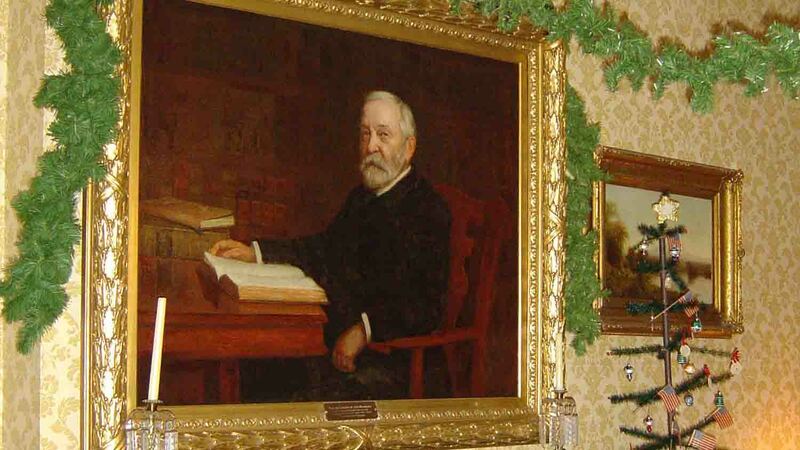 One of the Indianapolis Bar Association's original members and the first president of the Indiana State Bar Association, Benjamin Harrison hailed as the most accomplished and talented lawyer-president in our history. Harrison exhibited leadership in every chapter of his life: as a young student of Miami University and a founding member of Phi Delta Theta fraternity; to his masterful command as a General in the Civil War; to addressing immigration issues and opening Ellis Island; dealing decisively with crisis and the environment; calming unrest overseas; ushering in the Progressive Era as our nation's 23rd President, then as a Statesman; to his respected guidance as an Elder in the Presbyterian Church. Facebook: Benjamin Harrison Presidential Site, Inc.